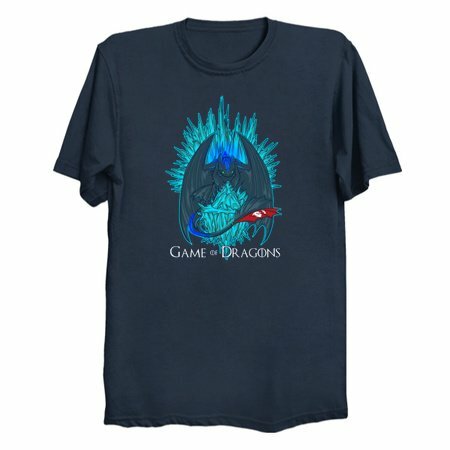 Crossover between How To Train Your Dragon 2 and Game of Thrones! The alpha protects them all!! !